Parker Products are designed for easy configuration to make a complete motion system - from miniature precision for life sciences to overhead gantries for the factory floor. 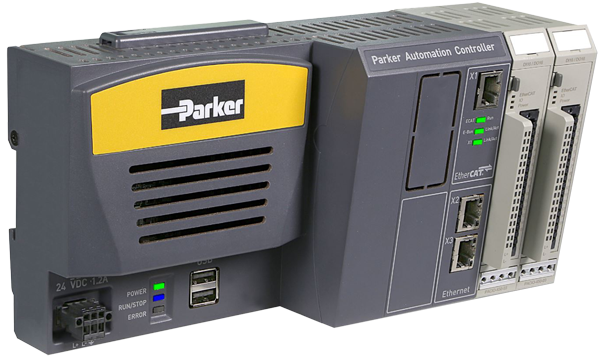 Parker automation controllers have advanced features built-in, such as kinematics transformation for the control of robots and other non-linear functions. With a variety of communication protocol options, these controllers are easily adapted into your machine network and can help manage your internet data connectivity for machine to machine communications, with our embedded Xpress platform. The vast product line of Parker all in one catalog!  Download it today for specifics on every Parker product. 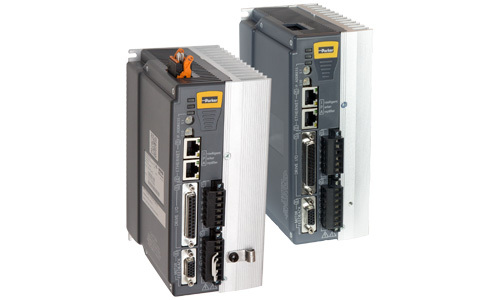 Parker servo and stepper drives are designed to deliver a maximum amount of power output and performance. With various ad controls and commmunication protocols, Parker drives are optimized to ease integration. 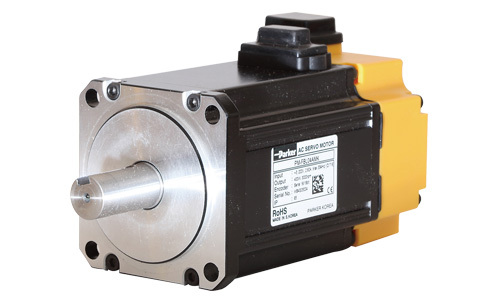 Parker rotary motors provide maximum torque density. They also provide cog-free rotary motion for the best low-speed smoothness. 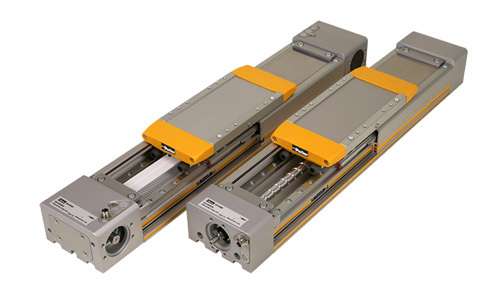 The product offering scales from small linear motor components to the largest force capacity. Parker offers best-in-class positioner designs with screw, belt, or linear motor-drive technologies. The award-winning designs lead the way with unmatched flexibility and precision capabilities for both OEMs and sytem integrators. 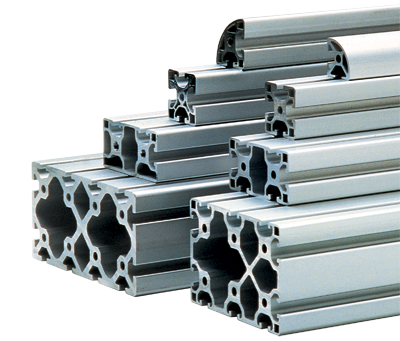 Parker T-Slot aluminum framing utilizes aircraft-grade aluminum for robust, high-strength assemblies. Choose from individual components, bundled inventory, kits, and turnkey systems. ONExia also offers full engineering, fabrication, and assembly services. We are the single source/complete resource for all your structural design needs. Using our in-house inventory, many orders can be fulfilled in one business day. With expert machining and high precision designs, the Parker gearheads have precision options with less than three arc-minutes of backlash. 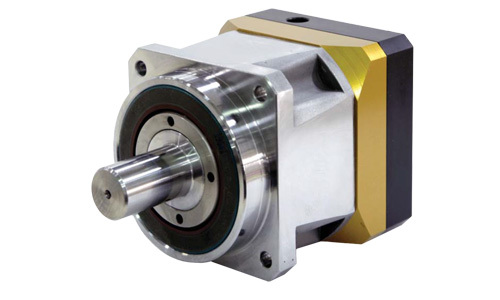 Other gearhead options include NEMA sizes, right angle, dual drive, and more. 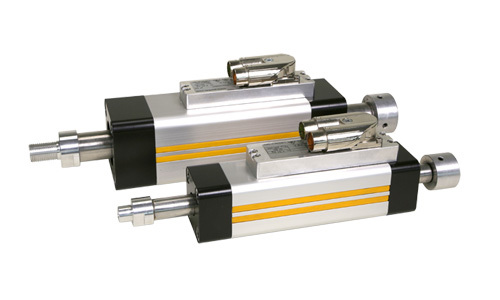 Parker has one of the most complete electric cylinder product lines available, offering high speed linear motor versions, high-force ball screw cylinders, extreme-force roller screw cylinders, and lead screw/ball screw versions. 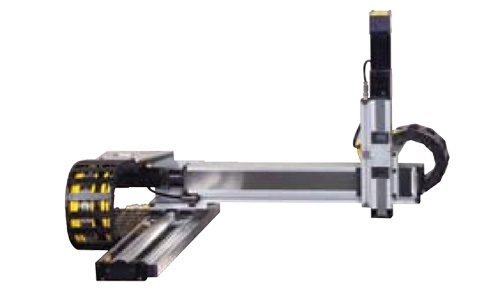 Parker offers multi-axis Cartesian and gantry-style robots as standard pre-configured. Parker solutions can be customized to precision cleanroom and laboratory motion to heavy-duty industrial automation. 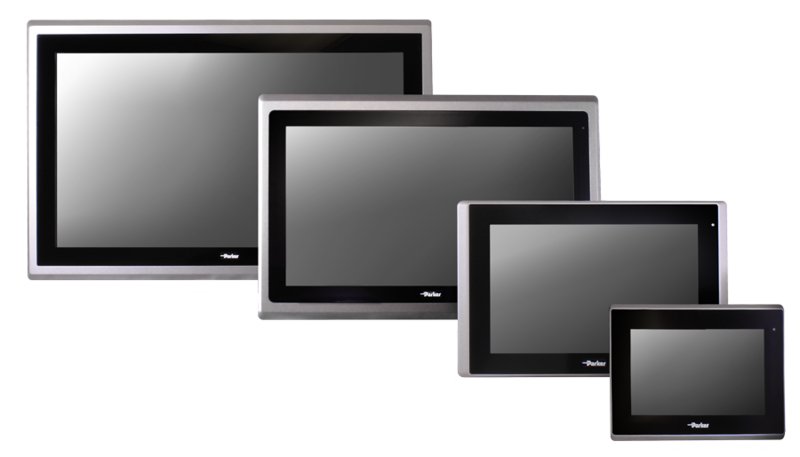 Parker offers HMI solutions for every application, from simple push-button replacement to sophisticated networking, multimedia, and data logging requirements. Parker pre-loads Interact Xpress or InteractX HMI software on PowerStation industrial computers to provide a ready-to-go HMI solution. This bundled approach reduces development and integration time for your HMI project.